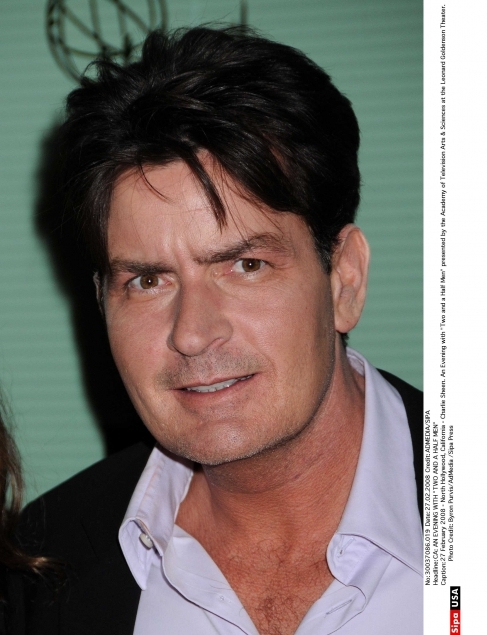 Looks like Charlie Sheen wasn’t able to escape prison time after all! According to a new report, the actor will spend 30 days in jail as part of a plea deal. Sheen will plead guilty to a misdemeanor—not felony—offense, and in turn will have to stay behind bars for a month. A source tells, "Charlie intends to go to court on June 7 [to] plead to a misdemeanor and immediately begin serving his 30 days in jail. With good behavior, he could end up doing 15 or so days." Sounds like a cush deal to us! According to the same source, Charlie won’t even be placed on probation after he finishes his quick stint in prison. Seems like everything is falling into place for Sheen—his contract with Two and a Half Men, his plea deal….now the only question is what’s going to happen with his marriage to Brooke Mueller!